You guys! 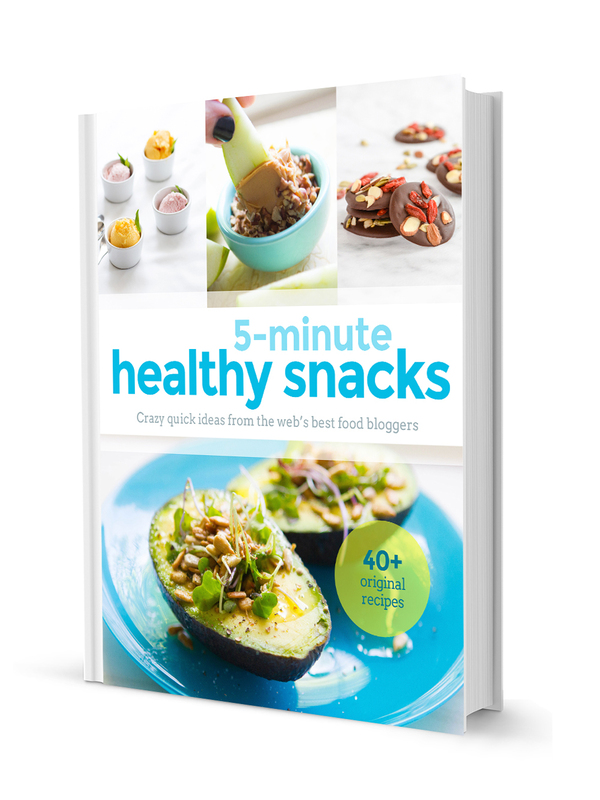 I am so crazy excited right now to introduce this amazing new cookbook series, starting with 5 Minute Healthy Snacks! 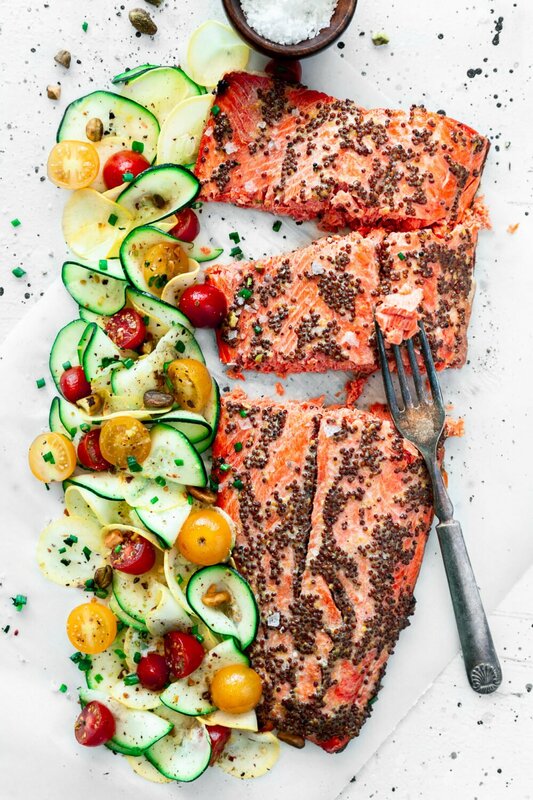 Coterie Cookbooks will feature a monthly themed collection of amazing recipes from many of your favorite food bloggers (like meeeeeeeeeeeeeeeeee)! 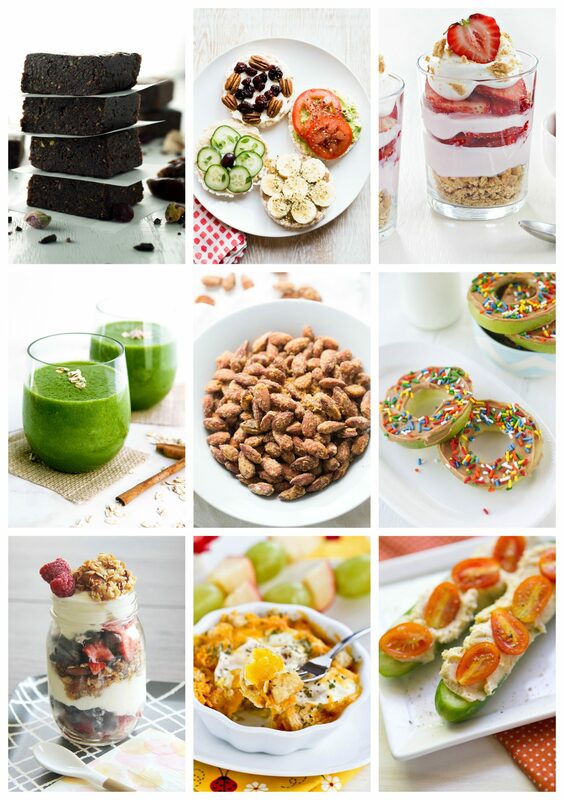 Each month a new collection will be released with over 40+ new and delicious recipes for you to try and love. We kicked off the year with super simple and totally nomilicious snacks that can be whipped up in just 5 minutes. 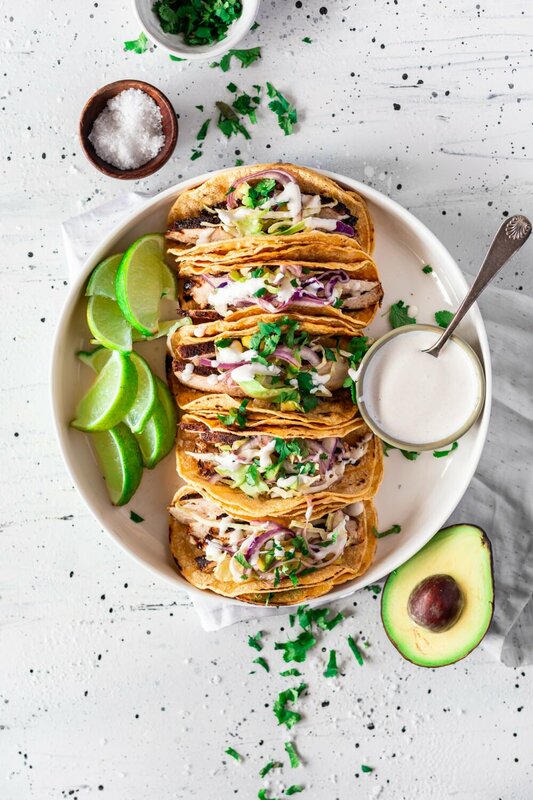 Perfect for a busy lifestyle when you still want to eat healthy without having to die over rice cakes with peanut butter. I promise there are better options. Just take a look! 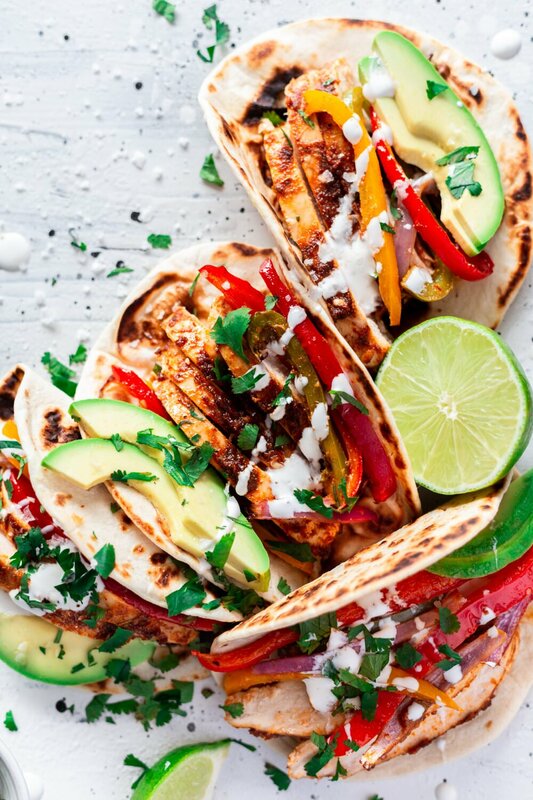 I’m getting hungry just looking at them. And that one, in the top left corner? That’s my contribution: Pistachio Date Energy Bars! They are amazing. 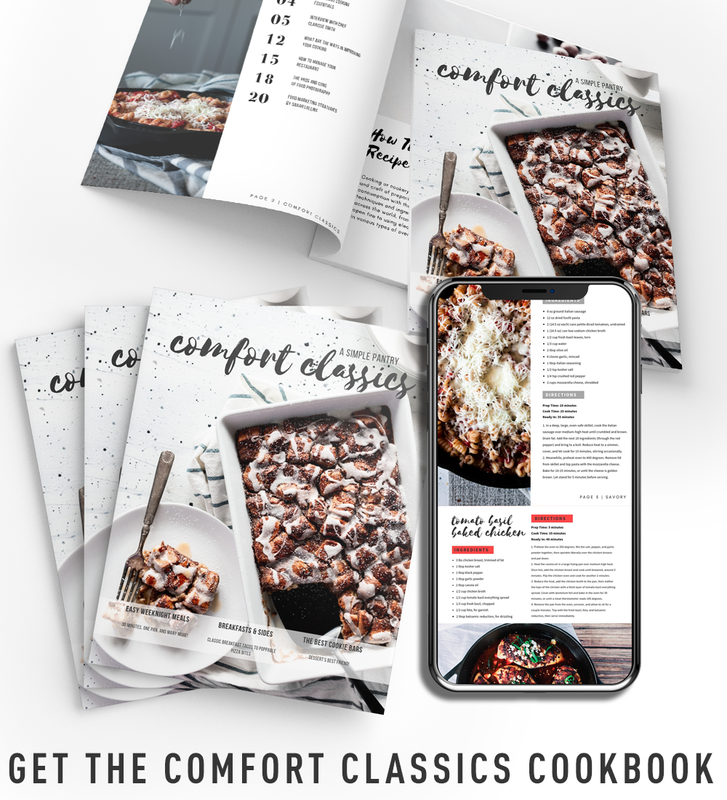 This cookbook comes in eBook form, as well as printable PDF, so those who want to print it and bind it can totally do that with ease! 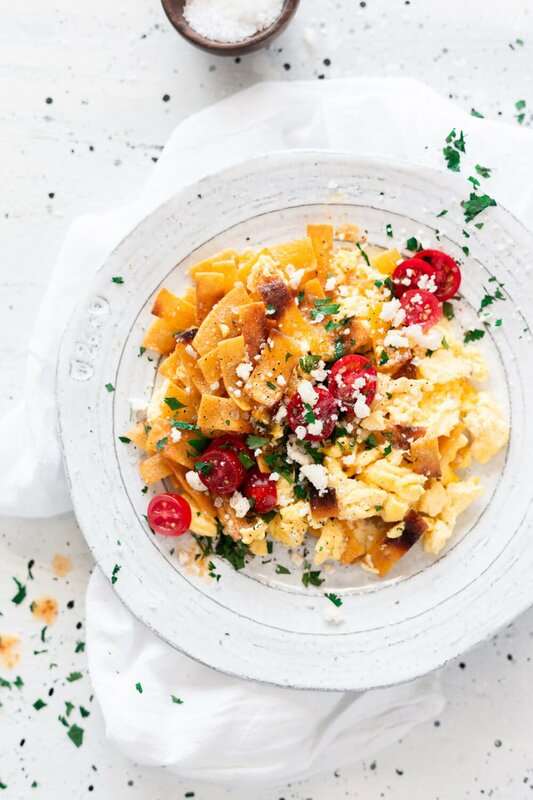 The recipes feature gorgeous photos (obvs!) and the instructions are clear and easy to read. You are gonna love this. 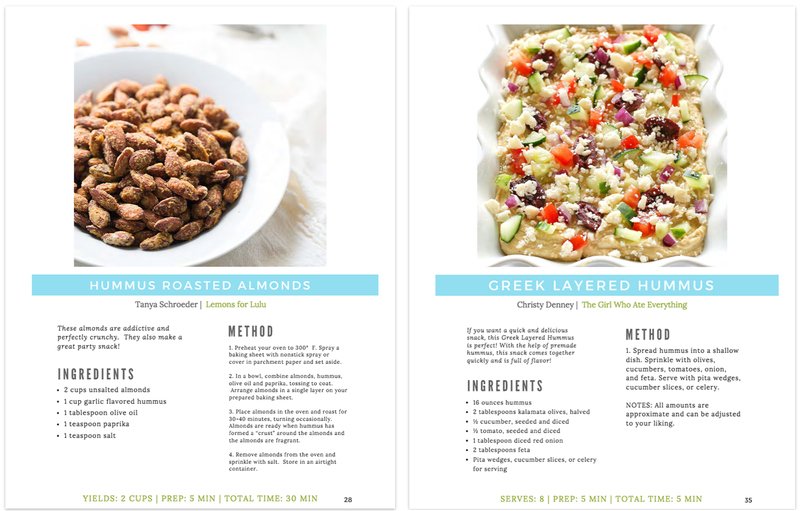 You can grab the first edition of the 5 Minute Healthy Snacks Cookbook for only $12! SO AWESOME. And I’m totally not just saying that. 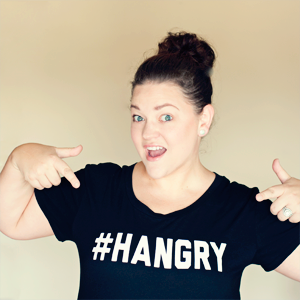 I swear, these food bloggers are the best, and I’ve learned a lot of new things from them already, and we’ve only been working together for a short while! Get in on the ground floor and grab your copy today. We are so certain you are going to be as obsessed as we are that we’re even offering a Money-Back Guarantee! So what do you have to lose, besides your hunger? 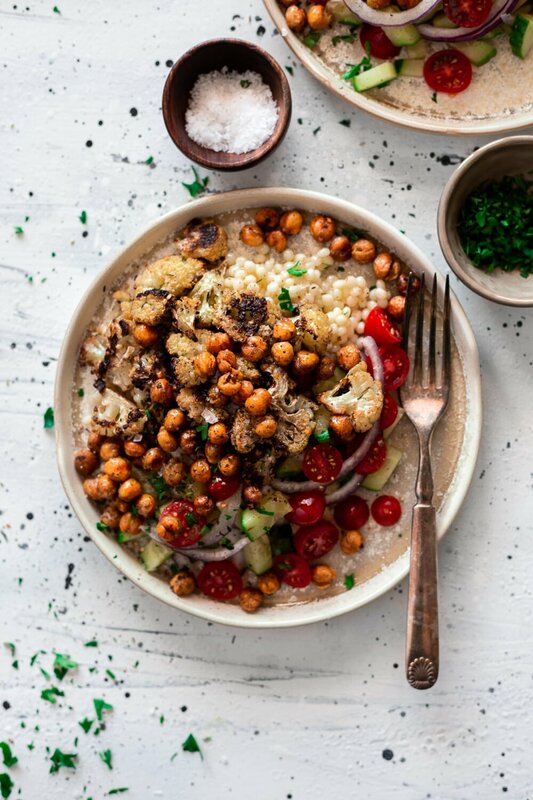 Find out more about Coterie Cookbooks, our mission, questions and answers, and of course, the cookbooks themselves, when you click HERE! Enjoy good food now!